Red wine is a rich source of different phenolic compounds which contribute to sensorial wine characteristics and can exhibit various biological properties. In vitro and animal studies have suggested that phenolics present in wine may exert a wide range of potential beneficial effects to human health, which involves antioxidant, anti-inflammatory, cardioprotective, neuroprotective, anti-diabetic and anti-cancer activity. 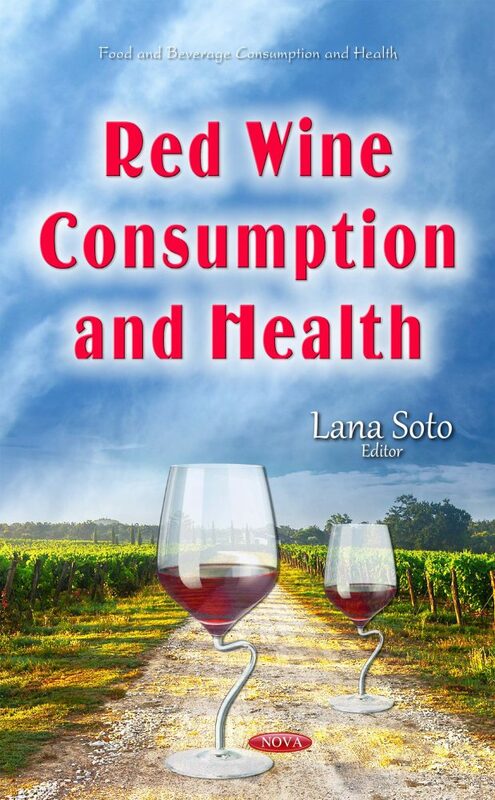 In this book, Chapter One discusses available data concerning the most important clinical trials focused on the biological effects of wine and wine phenolics, particulary resveratrol. Chapter Two examines the benefits of the use of starter cultures in wine microbiological processes. Chapter Three reviews the antioxidant activity of Glycine max L. Merr, Hibiscus Sabdariffa L., yellow tea and red wine, and their contributions to health. Chapter Four presents the relationship between the chemical composition and the organoleptic properties of red wine.